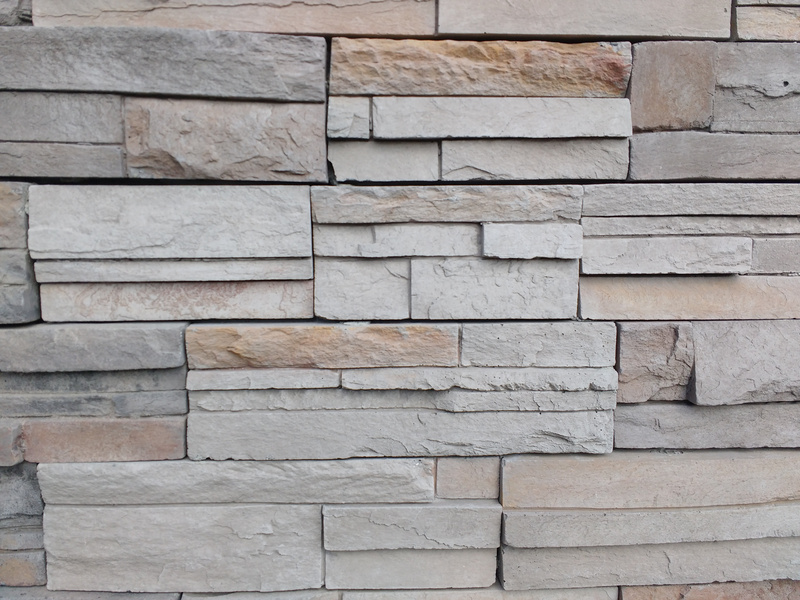 Free high resolution photo of a gray sandstone wall. This picture shows a wall made from blocks of gray and tan colored sandstone. The stone bricks or rocks are irregular in size and shape, giving the wall an interesting texture. This masonry wall does have mortar, although, in places it almost looks like it’s done with a dry stack technique. Great background, wallpaper, or texture image for a website, blog, computer, phone, scrapbooking or Photoshop. Free image for any use.